Doing some organizing of the Lune closets today. It's so difficult to hide away such pretty summer dresses, especially when the weather has been so unseasonably warm. I pick up summer garments all year round, which is the best way to offer an amazing hand picked selection when the right season returns. I look forward to styling this floaty lemon yellow dream dress come spring. 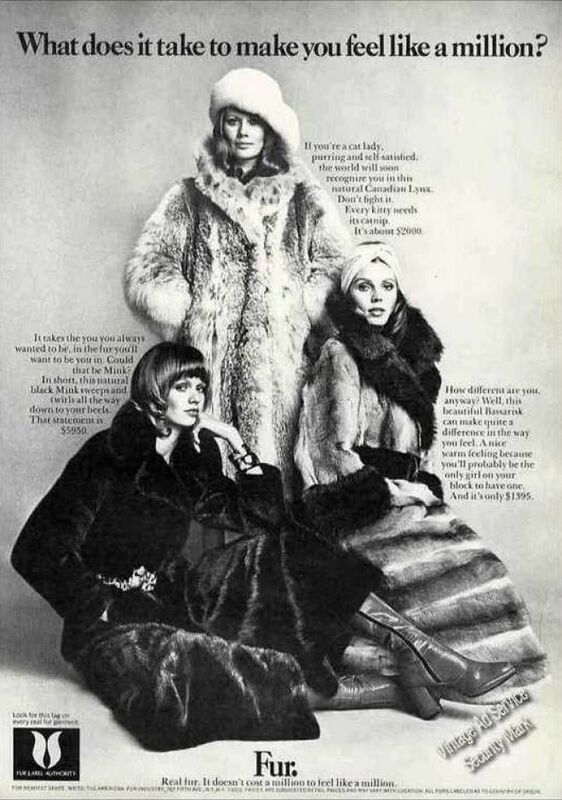 I've come across some beautiful vintage fur coats and stoles lately. 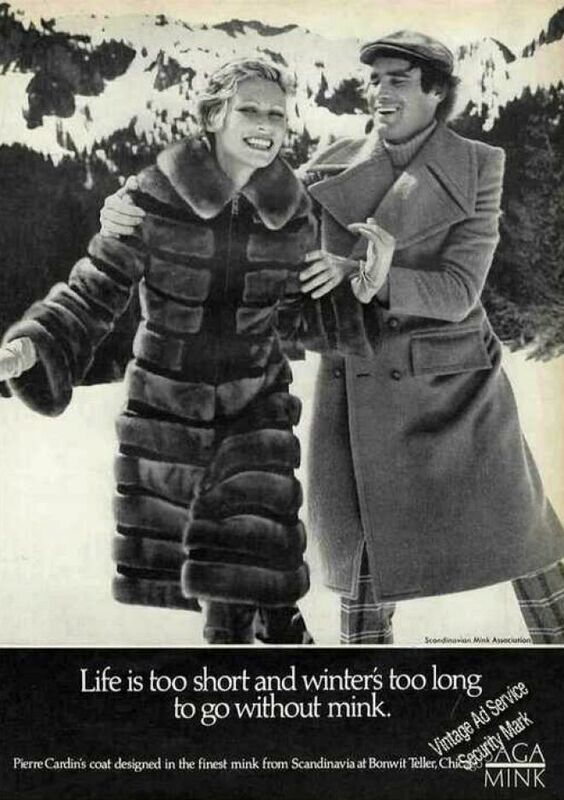 I personally wouldn't purchase new fur, but I would wear vintage fur. It seems a waste to discard when often, these garments are so well made and amazingly durable. On the other hand, wearing any fur does support the practice. How do you feel? Real? Vintage? Faux? Do you wear fur?